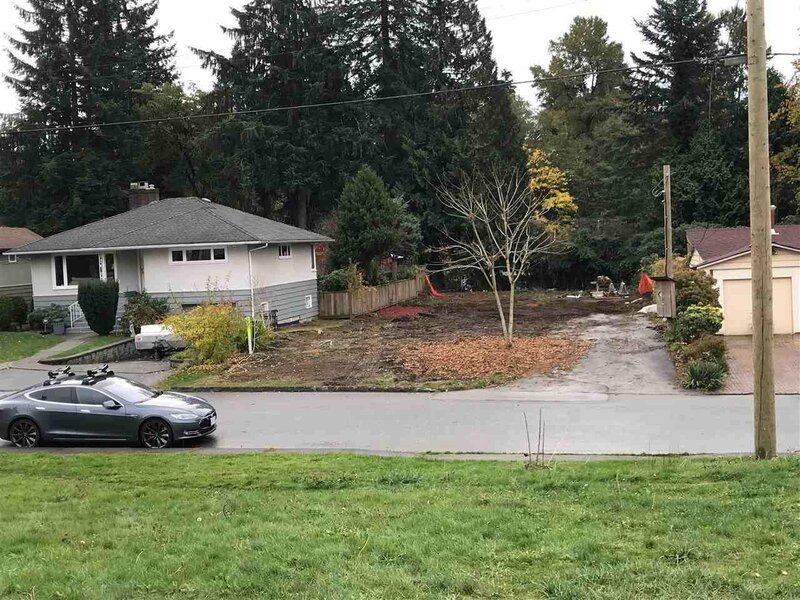 "Centrally located, well-sheltered, quiet cul-de-sac empty lot. 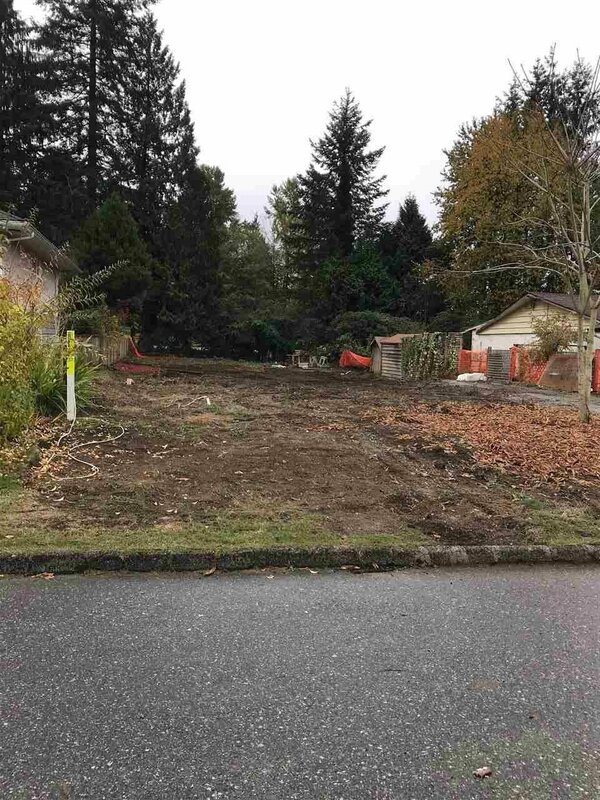 This admirably located prime North Vancouver, mountain view, level lot is cleared and ready for you to start building! Paul Butler Designs architectural building plans available for approx. 4,800 sq.ft. modern styled home including a 2 bdrm suite. Drawings have been signed off by the structural engineer and the lot has been serviced with temporary power. These initial development tasks represent major savings for any developer. Potential for back lane access for easier building. Walk to shopping, parks, the new renowned Delbrook Community Recreation Centre and Edgemont Village. 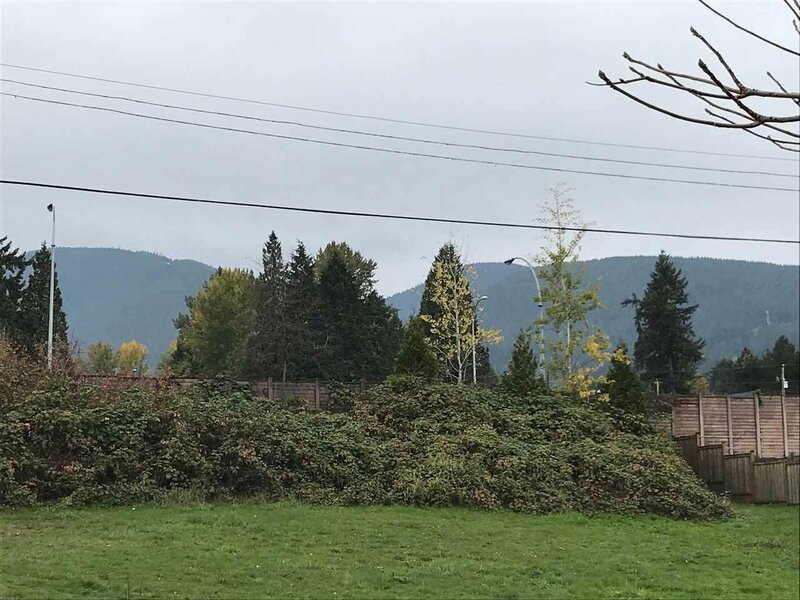 Easy connection to the grand playground of all North & West Vancouver amenities! Call us today for further details."